Zip Kit seals critical pressure losses and restores and extends accumulator action. 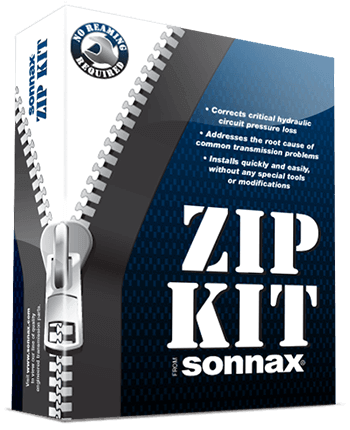 Sonnax Zip Kit ZF8-ZIP targets the root cause of multiple complaints by sealing the critical circuit pressure losses in the ZF8HP45/55/70 valve bodies. The kit contains uniquely designed parts to prevent the loss of pressures within the main line, solenoid regulator, reverse, clutch control and solenoid apply circuits with no special tools required.